Jeff Thomas did his usual excellent job in terms of the checkup and his advice. The condensate pump needed replacement. My research shows it was done at a fair and reasonable price compared to other companies. I really value Gentry’s clear efficient scheduling and follow through. There is no having to wait all day for someone to show up, if they say they will be here between 8:30 and 9:30 they are here. I have really enjoyed the short bios on their repair people that they send out. Both repair folks who came out to the house over the past year have had interesting histories and it felt much more like I was meeting with someone from my community rather than just some random repair person. No one tried to upsell me on products. I am on the Genty maintenance plan; the plan is reasonable and is well worth the peace of mind I have knowing the system is in good shape whether we are in extreme cold or heat. 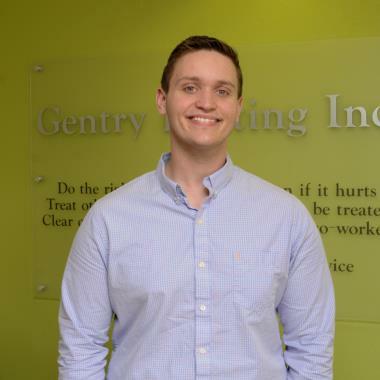 In an era when good service is harder and harder to come by Gentry’s excellent customer service stands out as professional and reliable at a fair price. Jeff was very nice and courteous and made suggestions. 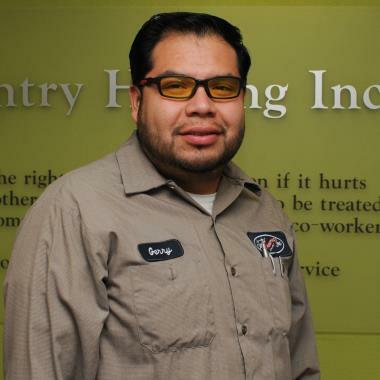 Gerry Ramos provided excellent professional and friendly service. He made sure that my system was operating efficiently and to my satisfaction. He made sure to answer all of my questions prior to leaving. Gentry technician arrived at stated time, was courteous and efficient. Explained to me what he was doing through out the process. Would certainly recommend Gentry and if you are lucky enough to get Blake be prepared for kindness and a quick delightful humor. The technician was very polite and new very well what needed to be done. He took his time to complete a very thorough tone up of the furnace. Matthew is so efficient and kind. We have used Gentry for 14 years now. Best service, quality products, knowledgeable technician, Rick. 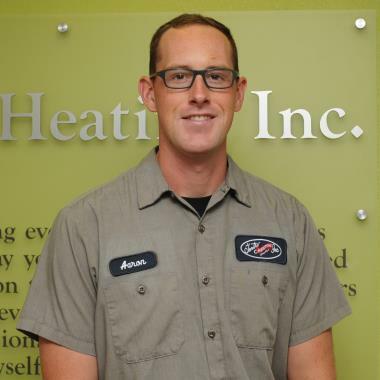 Having Scott Miller as your Gentry Heating service specialist means that you are lucky enough to be taken care of by the best in the business. Scott goes the extra mile for his customers, providing expert, meticulous service with ease and grace. 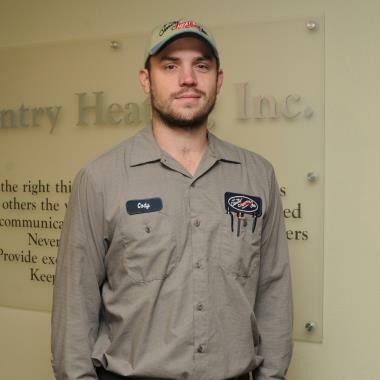 Scott is a living, breathing advertisement for the quality of care that Gentry Heating gives its customers. 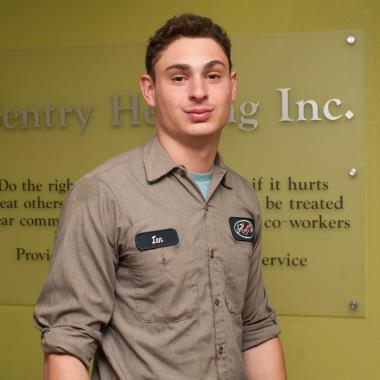 Joshua was prompt, friendly and personable, direct and efficient with the semi-annual service visit and helpful with questions. On time, very professional. Gentry staff always does a great job and are price competitive. 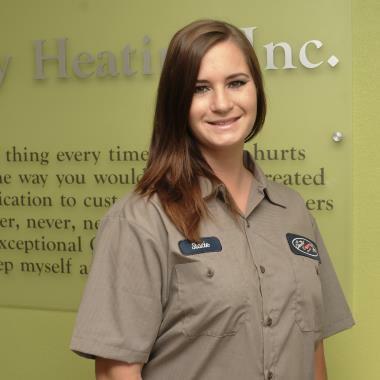 Also with contract respond quickly to needed service calls. Highly recommend. Rick always does a terrific job ! We have lots of confidence in his work. 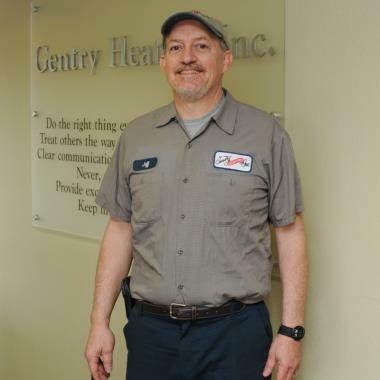 Jeff again has performed great service including advice regarding a central dehumidifier. We will consider such.